Get jobs alert into your inbox by entering your name and email. Once you signup, Don't forget to verify your email. 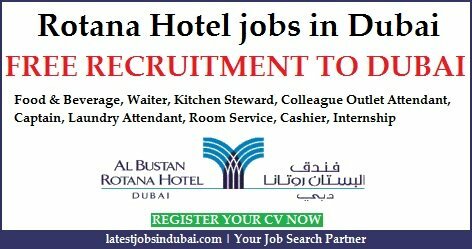 Copyright © 2019 latestjobsindubai.com. All Rights Reserved.